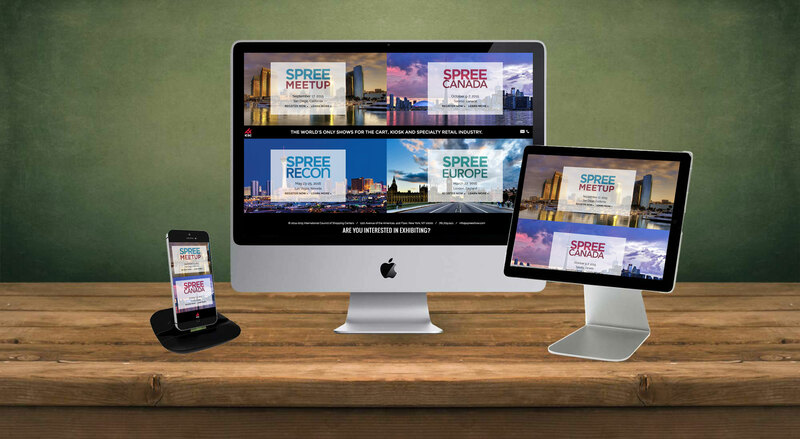 Objective: Redesign and rebuild a site for a group of annual trade shows. Allow for easy editing for their web team and include photo galleries and tradeshow event coverage. Approach: This is the eighth design for this site, as it changes yearly. The site is built in WordPress.